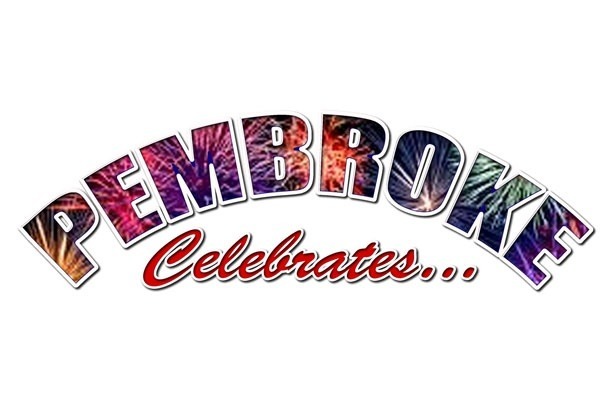 Pembroke Fun Committee is planning a fantastic community event that will culminate with a spectacular display of fireworks! The event is scheduled for September 15th and will happen in two parts; from 5:00 to 7:30 there will be family tailgating and tons of activities! Then at 7:30 The fireworks will dazzle the crowd! All this dazzle is not cheap! We need all the help we can get to make this a wonderful event that can be enjoyed by everybody in town! We would be so happy if you would help the committee fund this fun, fantastic free event for all of Pembroke. Please consider making a generous donation today! For those of you that enjoyed the event this past Saturday, we wanted to let you know where we stand with the "GoFundMe" Campaign and, should you feel that you had fun so much so that you would like to assist us in our goal of making this an annual event, We have raised about $220.00 with GoFundMe. That would be a small portion of one of the fireworks. So if you can, why not donate today while the colors are still dancing in your memories! We have a lot to be grateful for in Pembroke and a few dollars to have an amazing day and evening event isn't that much to ask. Thanks in advance!